The Heritage Digital Campus 2016 should have been called the Natural Heritage Digital Campus. 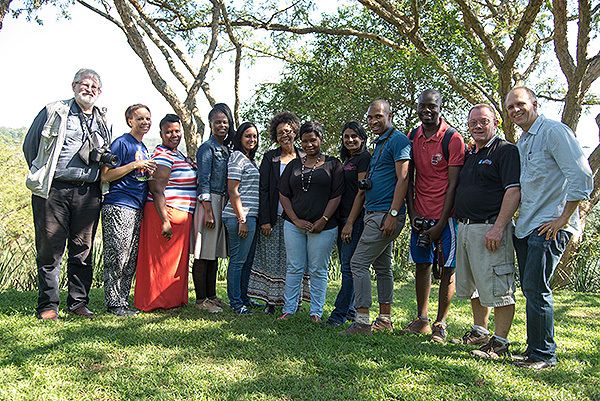 With 10 participants from the Durban Natural Science Museum and the KwaZulu-Natal Museum, not only did the 5-day programme focused on building a digital collection of natural science specimens, but the event was also held at the Hilton Bush Lodge on the edge of the Umgeni Valley Nature Reserve and the Riets Valley Conservancy. Once again we had digital imaging consultant, Graeme Cookson, out with us from London, bringing with him experience of working with the Science Photo Library and the Royal Botanical Gardens. Graeme’s emphasis was assisting participants to understand the fundamentals of digital imaging and colour. My emphasis was helping all to understand the process of building a digital collection. 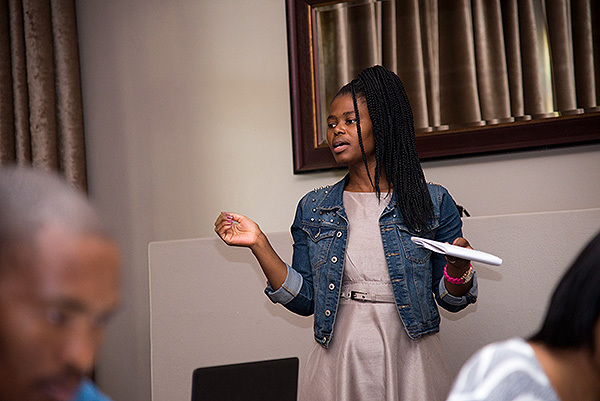 Oligochaeta (earthworms) expert, Thembeka Nxele, from the KwaZulu-Natal Museum presenting group work during the Digital Campus. We worked hard to make the course as hands-on as possible. With a room full of scientists it helped that we ran the Campus at the Hilton Bush Lodge on the edge of the beautiful Umgeni Valley. 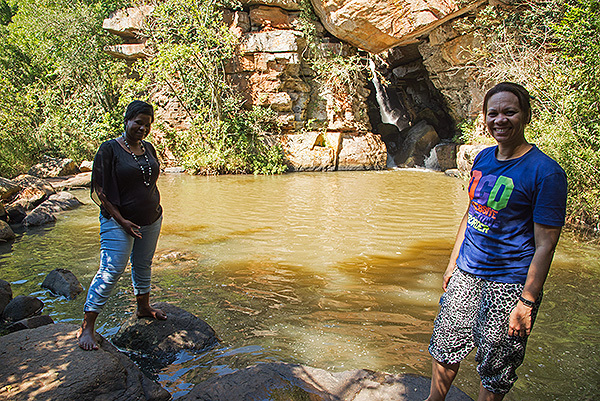 We even had a chance to get out and about in the Riets Valley which flows into the Umgeni and a number of participants took the opportunity to collect various specimens for their collections. Zama Mwelase of Durban Natural Science Museum (left) and Chrizelda Stoffels of KwaZulu-Natal Museum (right) exploring the Riets Valley. Not from the heritage sector? We also service the Media and Corporate worlds. the digital heritage manager © 2019 All Rights Reserved.